The Sunday Salon: 2016 Goals – my books. my life. 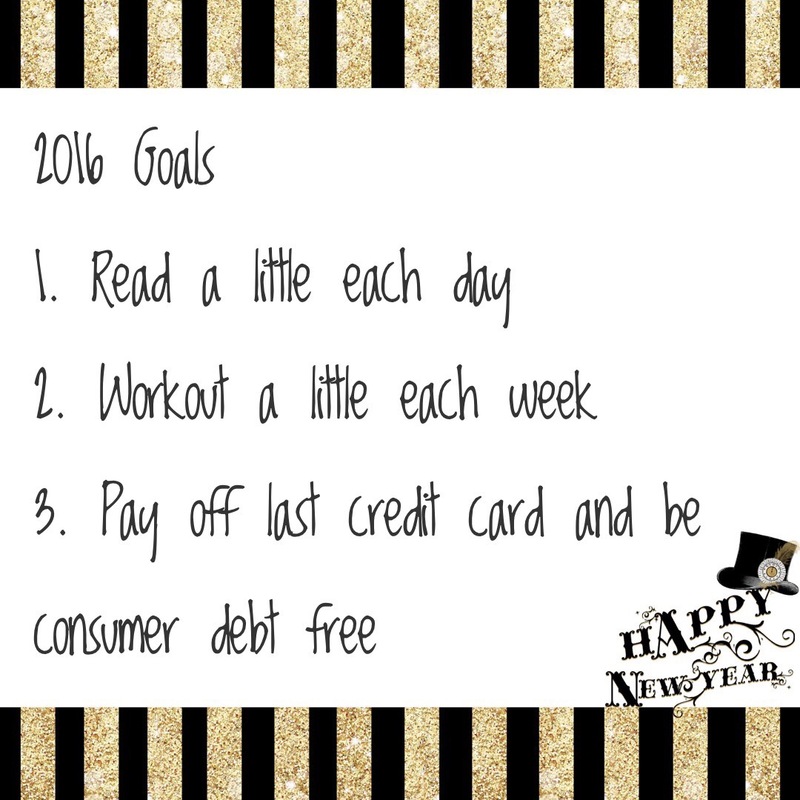 I like that your goals are realistic and reflect the most important priorities in your life right now. My reading goal is that I joined Andi’s #ReadMyOwnDamnBooks and am planning to tackle my massive TBR. Other than that I haven’t made any concrete life goals. I would like to exercise more. My husband plans to eat “healthier” this year (whatever that means to him I’m not entirely sure) so I’d really like to help him with that, which should help me eat better too.